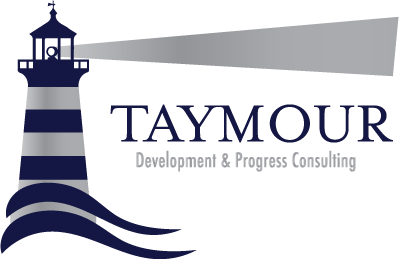 Coaching « Taymour Consulting Ltd. Personal Coach Taymour Qabazard elaborates on Da Vinci’s 7 Principles of Enlightenment from a self-help perspective. “Though Da Vinci’s principles of enlightenment are from fifteenth century Florence, their wisdom is timeless and ageless and knows no geographical or cultural boundaries”. Logical and precise, left-brain thinking gave us the Information Age. Now comes the Conceptual Age – ruled by artistry, empathy, and emotion. “Do you find it difficult to speak up and be heard without feeling vocal strain afterwards? Do you find speaking for a longer time makes your voice tired? Is your voice hoarse or croaky? Those are definite indicators for tensions in your throat musculature.” Read more and learn about managing your stress and improving your voice…. Anxiety & Panic Attack expert Adrian Brown explains what really happens to us, and how to overcome it quickly and easily. “The thought of going outside becomes fraught with the danger that an episode of panic will overwhelm them. When I see a client, they often describe me as their last resort, at the end of their tether not knowing what else to do.” Read More…..
“I couldn’t see the wood for the trees” is another wonderful saying that brushes up on our visual modality. There are lots and lots of times that we get so caught up in our patterns of thinking that we fail to see other options at our disposal. We only see what’s in front of us and not what’s ahead of us.” Read more…..